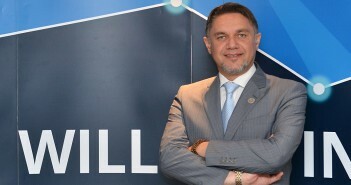 TP-Link, recently announced its new partnership by appointing Jumbo Electronics as a distributor for their smartphones “Neffos” in the UAE. 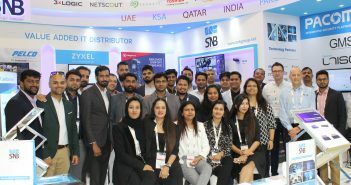 TP-Link Neffos has penetrated in more than 20 countries globally and has recorded a tremendous sales growth of 300% last year, while the UAE market quadrupled. 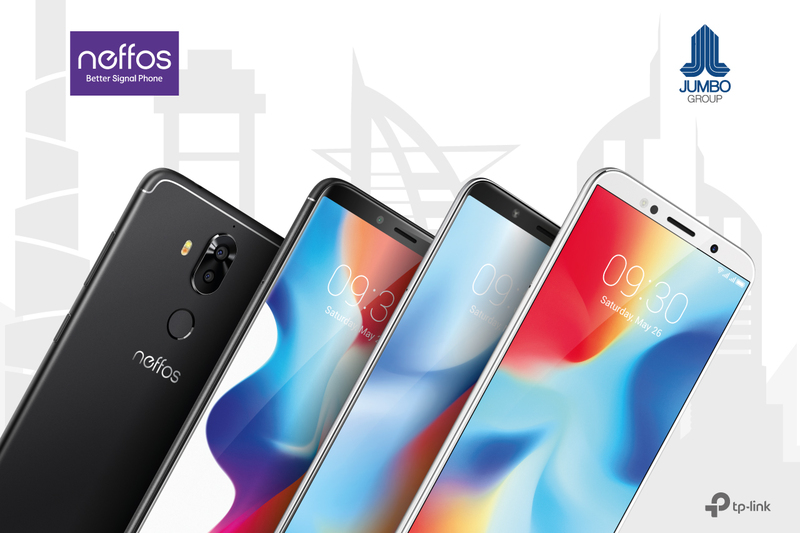 Neffos, smartphone brand of TP-Link is growing considerably in the Middle East region, purely focusing on modern technology and designs that cater to mass audience. 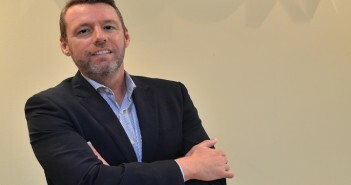 The appointment of Jumbo Electronics as the distribution partner opens the way for expansion, increasing market share as well as further association with independent retailers in the UAE. Jumbo Electronics will now foresee the dispersal of Neffos smartphones and accessories offline and online.